From dancers and poets, to filmmakers and artists, Tyneside Cinema are looking for 24 young people with the boldest and freshest ideas to turn into stunning short films. 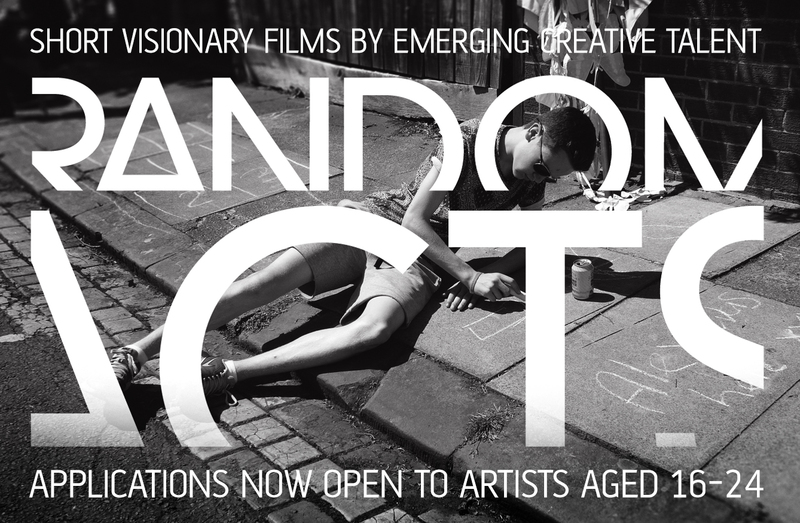 If you are aged 16-24 and live or study in the North of England (North East, North West, or Yorkshire) you can apply to take part in the Random Acts education and training programme and have your short film produced with the help of leading industry mentors. Random Acts is a partnership between Arts Council England and Channel Four. Tyneside Cinema is leading Random Acts Centre North, working in partnership with HOME (Manchester) and leading production company True North (Leeds) to produce 24 short films by young creative talent each year for the next three years. In 2013 GemArts worked with local film maker Reuben Jacob Abraham on his Random Acts short film The Somnambulist. GemArts is delighted to be working with Tyneside Cinema, and the other members in the Random Acts Centre North partnership, on this exciting opportunity for 16 – 24 year olds.